new year :: CC Communications Inc. 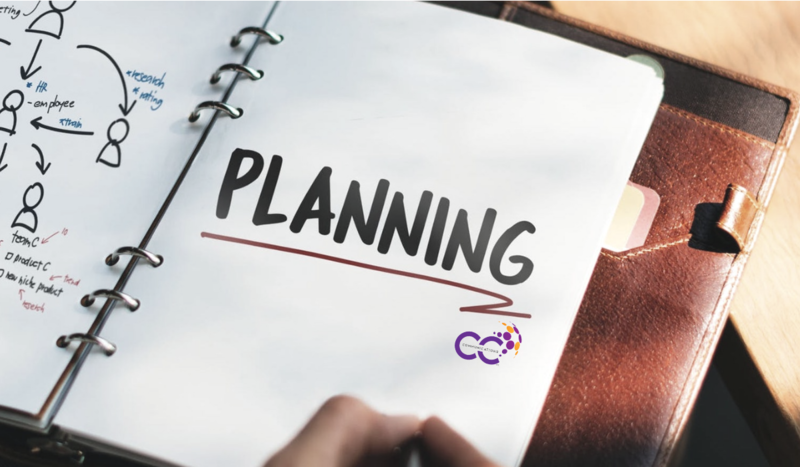 Success is “PLANNED”: Why a Marketing Plan is a MUST in 2019! Let’s face it, business owners who use social media, do not always use the marketing tool to their best advantage. When used effectively, social media can attract new customers, increase brand awareness, and help you #ConnectMORE with your target audience. Posting by the seat of your pants without success? You are not alone – we can help elevate your web presence with an effective PLAN! A social media plan helps set the tone of your content, plans for consistent posting schedules and outlines how your social pages will align with your business goals. Simply “being present on social media” is not enough. Defining your business goals and integrating them with your social media management will help you to develop your overall brand message. 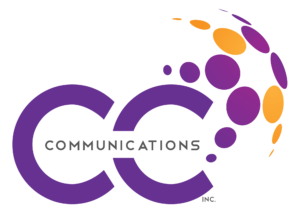 At CC Communications, we create compelling social content to help you meet your business goals. We research keywords and hashtags to use in your content creation in order to help you become more visible online. We provide key metrics to determine the success of our strategy and content so that you can personally keep track and use the data for future marketing purposes. We can help you explore alternative means for hosting compliant promotions that will enable you to retain valuable #marketing data from your customers to be used to capture future #sales leads. During your free 30 minute consultation with us, we will take a look at your current use of social media and identify opportunities for growth. Are you ready to SHINE in 2019? After all, you didn’t wake up this morning to be mediocre – Let’s talk. Planning is essential! Learn new strategies and social trends forecasted for the upcoming new year that you can incorporate into your marketing plan.